Who Are At Risk Of Arthritis? Arthritis mentions to rheumatic conditions characterized by aching, pain, stiffness, and swelling both in and around one or more joints. 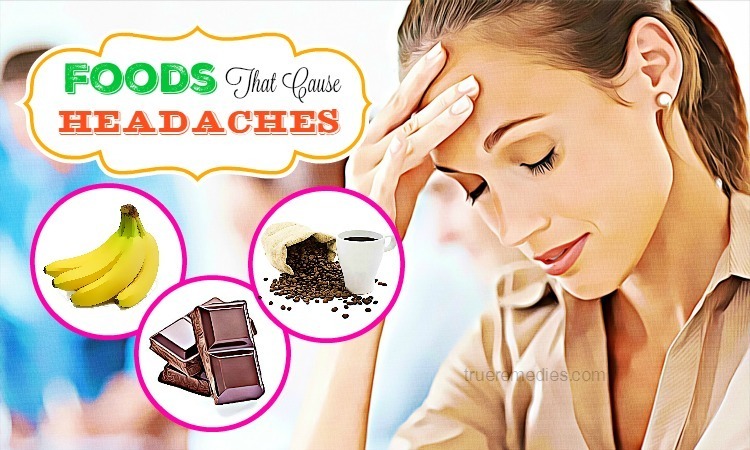 These symptoms could develop suddenly or gradually. Some types of rheumatic conditions could involve the immune system along with different internal body organs. 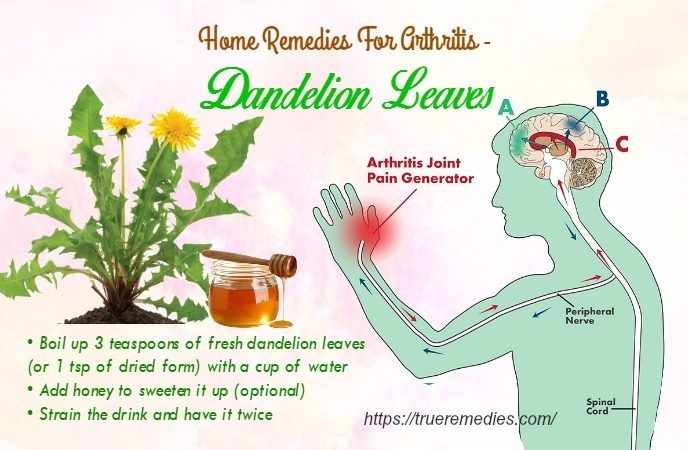 To understand how to treat arthritis at home naturally, it is important to acknowledge what this condition is, what its causes are and how it is featured. 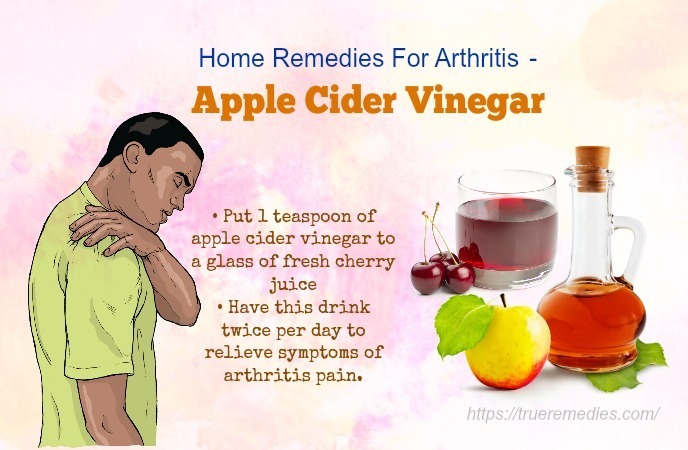 The following article from TrueRemedies will show you some basics about arthritis, then you can discover top home remedies for arthritis pain in fingers, shoulder, back and legs. Take a look! Stiffness, joint pain, swelling are among common symptoms of arthritis. The range of motion in people with arthritis might decrease, and they might notice redness of skin around the affected joint. It is reported that the symptoms of arthritis become worst in the morning, according to arthritis sufferers. Previous joint injury: people with previous injury of joints, maybe whilst playing a sport, seem more likely to have arthritis or joint pain. If you have some certain health problems like kidney disease or heart disease, excess magnesium taken from using Epsom salt might result in cramps, nausea and abnormalities. The spice cinnamon could be taken as per need or requirement or as consultation of doctor. There is no specific dosage for cinnamon intake for medicinal purposes. But, do not take over 11mg every day. Cinnamon spice also has some side effects. 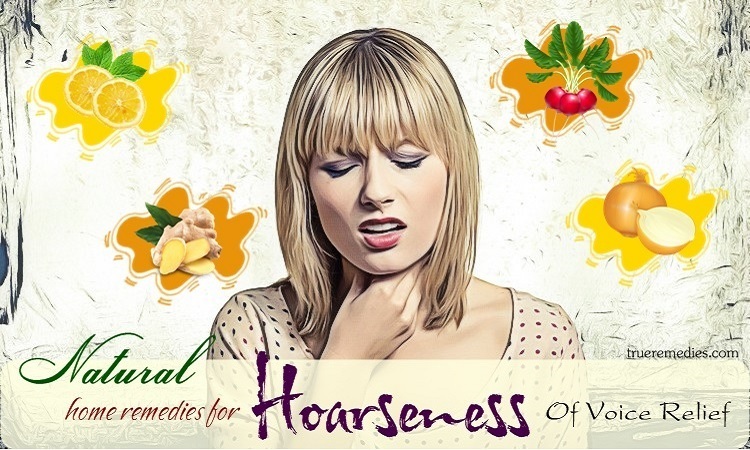 If taken in excessive amount, it can cause irritation in the stomach along with ulcers, and increased heart rate. Fish oil, one of the safest home remedies for arthritis, is the oil coming from cold water fish like salmon, tuna, herring, halibut, cod, and mackerel. It can decrease inflammation as well as morning stiffness. Fish oil has a great content of omega-3 fatty acids (DHA and EPA), which can block the inflammatory cytokines as well as prostaglandins. According to studies, DHA and EPA significantly decreased joint stiffness and tenderness in people with rheumatoid arthritis. If taken with olive oil, fish oil supplements showed positive effect in people with arthritis. So, how much fish oil should you take for arthritis pain relief? According FDA, it is safe to take not over 3000 mg of omega-3 each day. To take advantage of fish oil, you simply consume 1-2 teaspoons of fish oil every day. Or, taking fish oil supplements in the morning before having a breakfast can also reduce your morning stiffness. Alfalfa means “father of all foods”, and it deserves that name. With various minerals included inside, such as calcium, magnesium, sulfur, sodium, chlorine, iron, silicon, potassium, vitamin E, C and K, and trace elements, alfalfa can be used for many purposes. 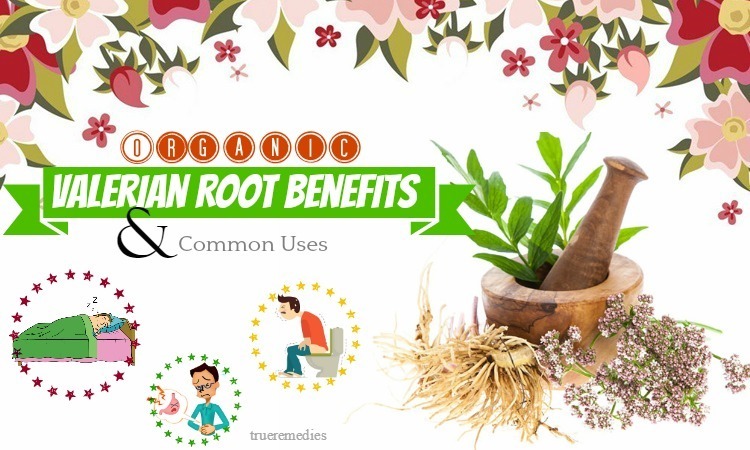 It helps in cleansing the blood, aiding in blood clotting, easing morning sickness, relieving all forms of arthritis, etc. 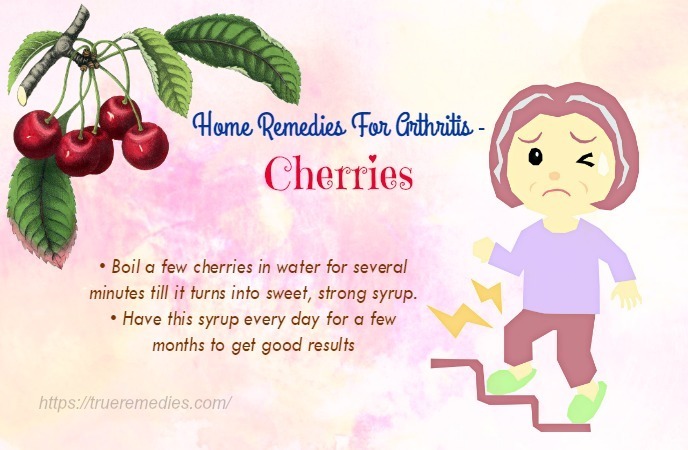 Cherries, one of home remedies for arthritis pain, can help you keep painful OA and gout flares under control. Scientists from Boston University Medical Center found that consuming at least 10 cherries per day could protect people with gout and arthritis from recurrent attacks. 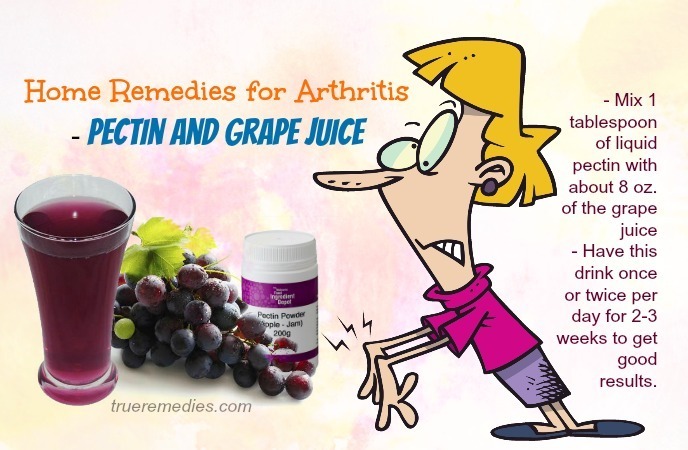 The anthocyanins found in purple and red fruits, including cherries, are beneficial for arthritis. Among cherries, tart cherries get the best praises. This red-colored fruit has anti-inflammatory properties and antioxidants thanks to anthocyanins. These properties make tart cherries a natural solution for people with OA and decrease the risk of flares in people with gout. This fruit can fight off inflammation for people with arthritis due to the content of potassium and magnesium, which acts as a natural painkiller. Borage, especially borage oil, is one of little-known but effective home remedies for arthritis. Borage is a plant of which the flowers, leaves and oil are used as medicine. Borage seed oil is commonly used for many skin disorders and rheumatoid arthritis. Borage flower and leaves are used for depression, cough and fever. When it comes to borage seed oil for arthritis, this is full of essentially fatty acids which could regulate the immune system of the body and fight off joint inflammation. Borage oil is relative safe in general, but it could be unsafe when it has pyrrolizidine alkaloids. 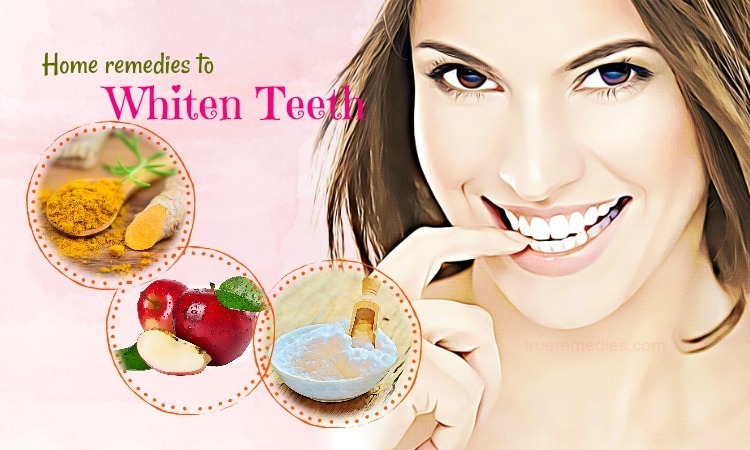 They are harmful chemicals causing health problems within the body. Additionally, a tablespoon of blackstrap molasses in every morning will help you relieve pain of arthritis. Most people after following this treatment report that their pain disappears after about 20 minutes. White willow bark is the bark from the white willow tree. The bark is often used to make medicine. Willow bark has a pain relieving and anti-inflammatory properties that has been recognized through history. The salicin, an active ingredient in willow bark, is similar to aspirin, thus it is used for alleviating pain in natural ways. That is why white willow is a potential treatment in regard to home remedies for arthritis pain. Patients suffering from RA and given white willow bark as a treatment reported a reduction of 15% in pain. You can add willow bark powder to boiling water, then strain it up and take regularly. This tea could be used as mouthwash or applied directly on the sore joints. If you are looking for reputed home remedies for arthritis pain relief, then juniper berry is your answer. There are a lot of species in the juniper family, some of them have pain-relieving and anti-inflammatory properties. For juniper berry, it is not for everyone’s taste because it is rather bitter. A 2009 research trial released in the “Journal of Ethnopharmacology” discovered that juniper berry does help with arthritis because of a component named terpinen-4-ol. This substance can suppress a kind of white blood cells named monocytes which respond to signs of inflammation. If taken every day, it might reduce uncomfortable inflammation due to the terpene content. Aka Frankincense, Bosweilla is native to Asian and Africa. This flowering plant has gum resin and the extract that work as anti-inflammatory as well as painkiller. It disables white blood cells that cause swelling, and helps shrink tissue which has already become painful and inflamed. Bosweilla can help lower the inflammation and prevent autoimmune diseases. It is thanks to the compound named terpenes which is strongly anti-inflammatory and protective over those healthy cells. A study published in the Natural Medicines Comprehensive Database showed that bosweilla extract could reduce swelling, pain and trouble moving in those with arthritis or osteoarthritis. However, acupuncture does not work on everyone. It has many styles and practitioners. You should go for a licensed professional with right techniques of acupuncture for arthritis. Ask for what type of acupuncture he/she practices. If you choose fish oil or flax seed supplements, you should select a brand containing mercury-free fish oils. Fish oil has blood-thinning effect, so be aware if you are taking blood-thinning drugs. This type of treatment can work for your arthritis pain because the muscle spasms could cause basic constriction of blood flow. Thus, heat works by boosting the blood flow to the sore area and relaxing the muscles. Cold sensations will move along large nerve fibers, thereby superseding the pain sensations that travel along other smaller fibers. Cold will reduce inflammation and swelling by constricting the blood vessels. Cold seems to work better for inflammation caused by injuries such as strains, sprains, and pulled ligaments as well as muscles. You just need to apply cold packs 2-4 times per day for 15 minutes at a time till your swelling and pain alleviate. Do not apply cold / heat to bare skin. 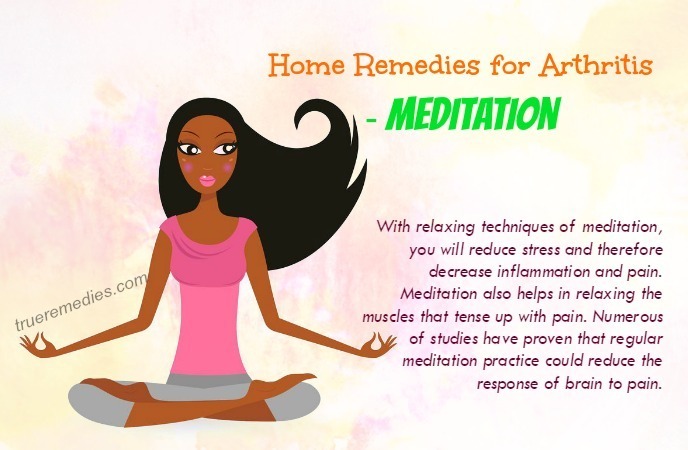 With relaxing techniques of meditation, you will reduce stress and therefore decrease inflammation and pain. Meditation also helps in relaxing the muscles that tense up with pain. Numerous of studies have proven that regular meditation practice could reduce the response of brain to pain. You just need to take 4-5 deep breathes and counts to 10 with each inhalation and exhalation. Doing it 4-5 times per day can reduce improve your overall health and outlook naturally. Stinging nettles have been used topically and internally to help fight off the inflammation associated with arthritis. The extract of stinging nettles can decrease the inflammation to the point of which the usual NSAID use is not as effective as, according to the University of Maryland Medical Center. Nettle is rather common weed which loves to grow in the area with nitrogen soils. An old fashioned method of using stinging nettles is to flail the affected joints and apply the fresh stinging nettle plant. You could also find stinging nettle in the form of supplements in most health food stores. Instead, you should go for more fruits and vegetables, fish, broccoli, soy, oils, cherries, green tea, citrus, grains, beans, nuts and garlic. Really, a healthy eating plan could significantly alleviate the painful symptoms of arthritis. 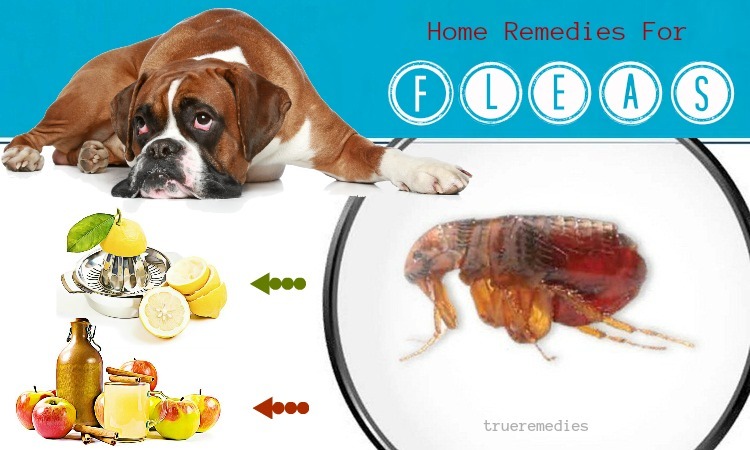 For more information about other home remedies for different illnesses and conditions, go to our main Home Remedies page.